The Ann K. Walch-Chan Gallery was named in her honor by her husband Dr. Alex Chan. 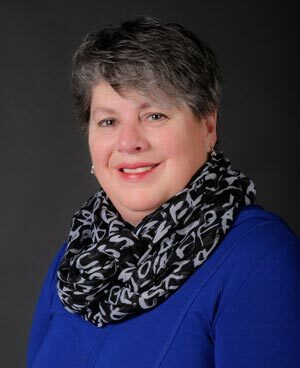 Ann Walch-Chan serves on the Board of the Founders Society and has spent countless hours as a dedicated volunteer during many events at the FIA. Her lifelong interest in the arts has grown from a love of music and fine art through to her own creative exploration of a variety of materials and techniques. 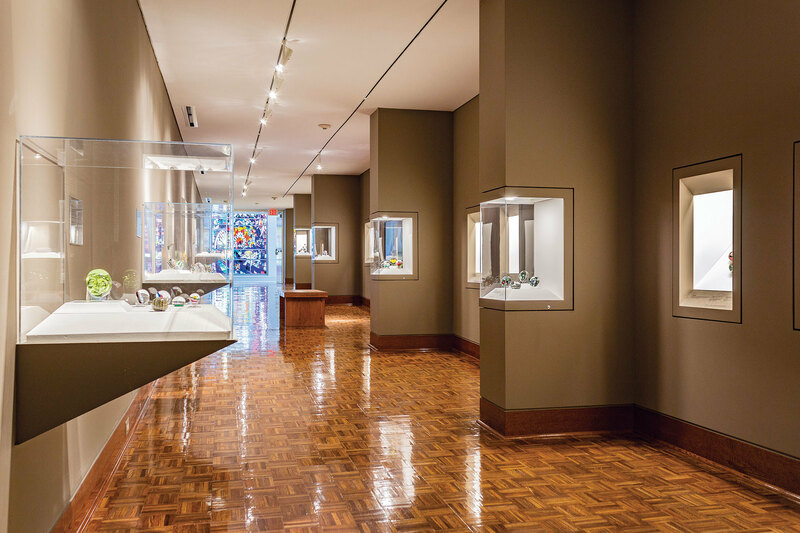 This gallery features decorative arts from various cultures, time periods, and mediums with one to two exhibitions a year.